How does a tree tell the time? 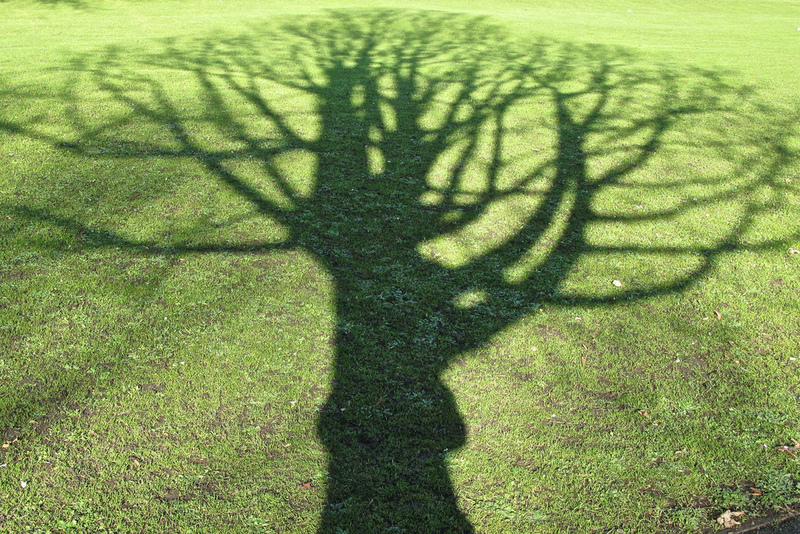 Measure the shadow of a fairly lone-standing tree at hourly intervals. This depends on good weather! Encourage children to ask questions about and suggest reasons why the shadow changes. You don't have to hang around the tree all day, of course! Children could measure the changes in the shadow in pairs/ small groups throughout the day.